We couldn't agree more! This month Interiors and Sources Magazine curated a collection of handmade sources in "The Beauty of the Handmade." 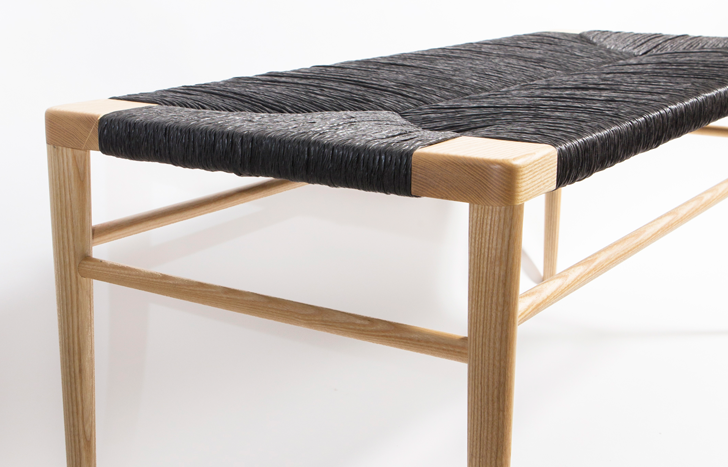 We were thrilled to have our Black/Blonde Woven Rush Bench as a featured product. Rush Bench | SMILOW® FURNITURE The Rush Bench from Smilow® Furniture was inspired by its original 1956 collection, with a new twist. This edition features handwoven, dyed black, color-safe rush contrasted with blonde ash wood. We are proud that all of Smilow® furniture is made in America by master craftsmen, who with the greatest of care and attention to detail craft our furniture one piece at time. We offer customization and flexibility to meet your personal or contract needs.